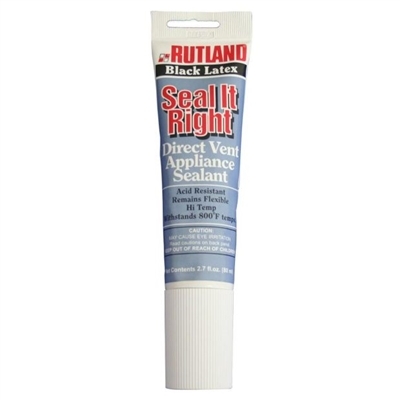 This latex based sealant is perfect for anywhere you need a tight seal that will expand and contract with heat variations. Use for installation and maintenance of direct vent appliances, gas burning systems, pellet stoves and metal flues for wood and coal stoves. 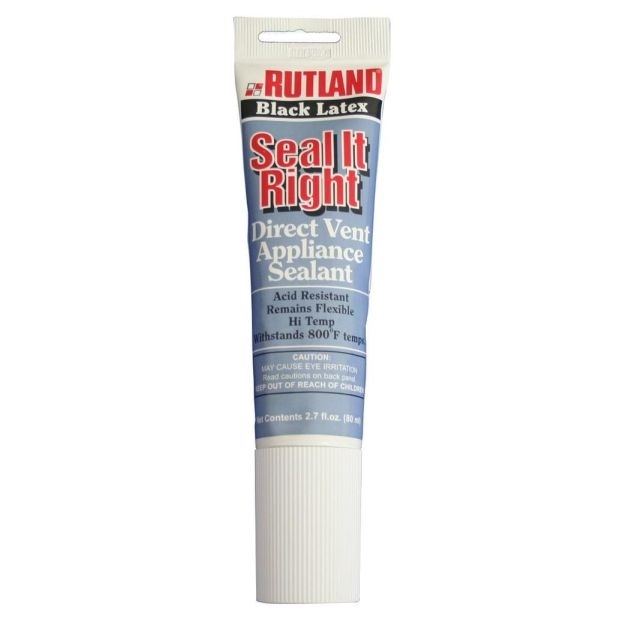 Convenient release for cleaning and inspections, no harsh odor and cleans up easily with water.